The holy month of Ramadan is just around the corner. Aside from being a special time of the year for Muslims to observe self-reflection, you know what that means – delicious food! 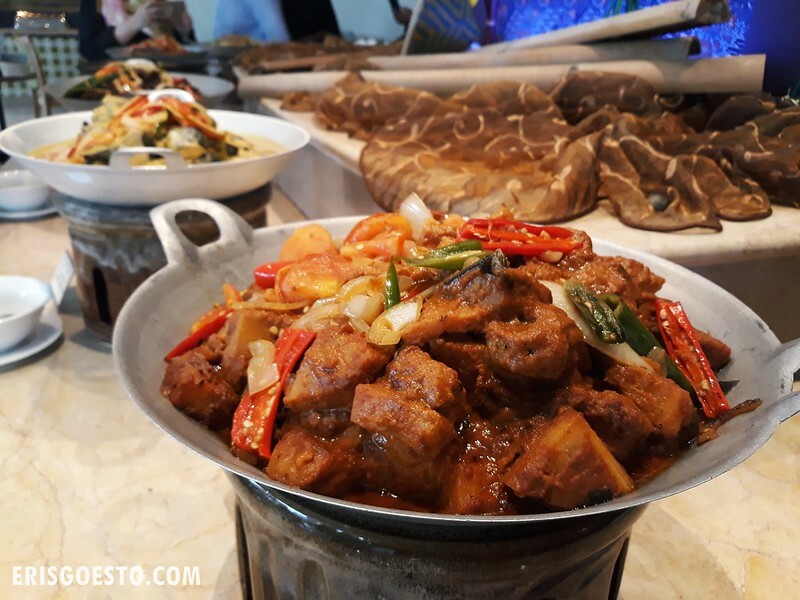 With hotels around KL gearing up with their festive spreads, I got to try the Buffet Aneka Selera at Royale Chulan Bukit Bintang, Kuala Lumpur. 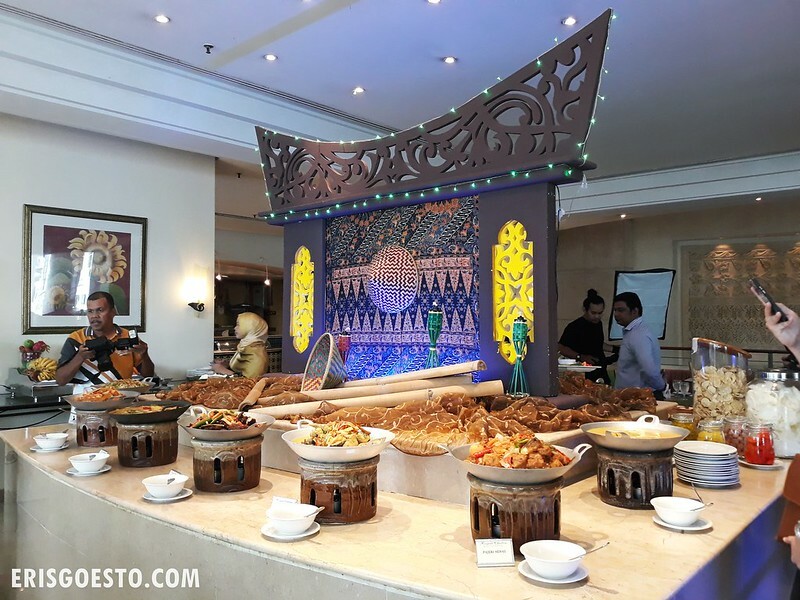 One of the more affordable Ramadan buffets in KL, RCBB’s spread stays true to the theme ‘Aneka Selera’ – which means everyone can taste a variety of scrumptious main dishes and desserts. Served in a cosy and spacious setting, the warm hues and wooden accents and decorations that replicate a Minangkabau house will make diners feel right at home. The selection is decidedly traditional, and features firm favourites commonly found during Ramadan. 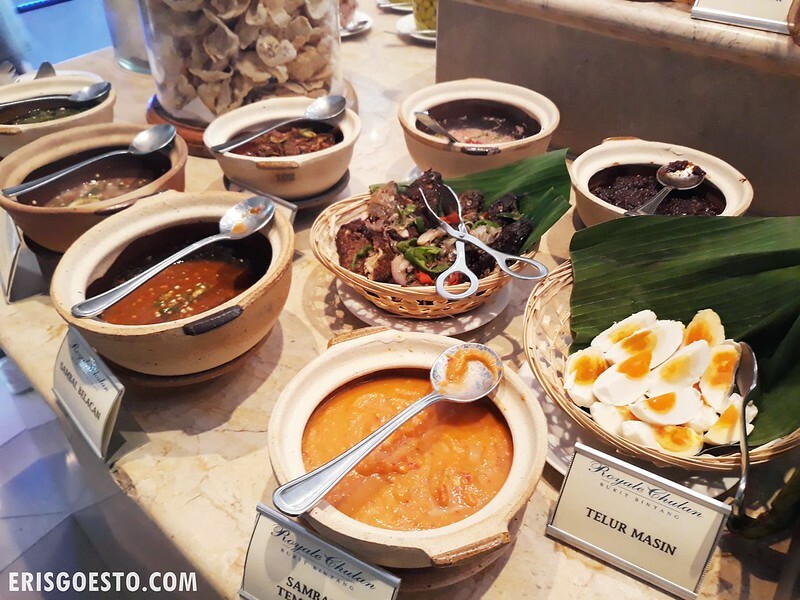 RCBB Executive chef Raja Kamaroszaman recommends a few specialties not to be missed, including the Rendang Itik, Nasi Arab, Gulai Kawah and Bubur Lambuk. 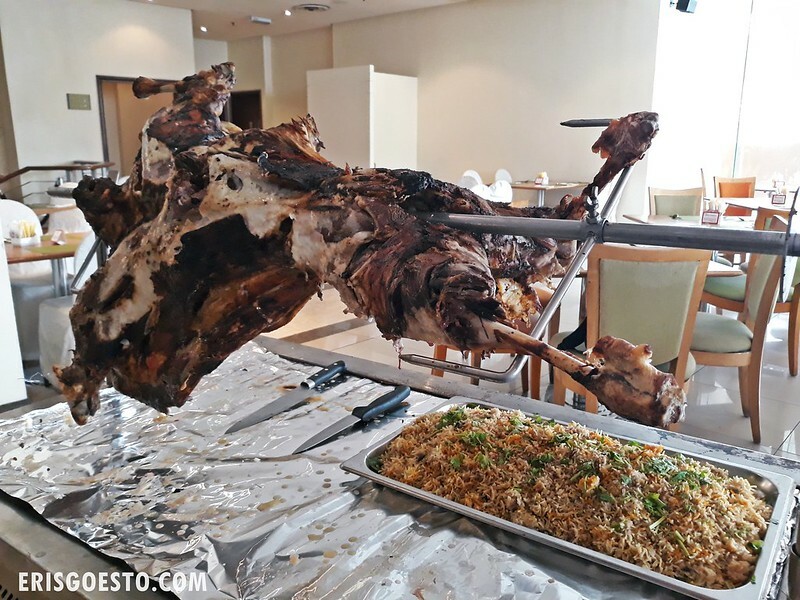 One of my favourites was the whole roasted lamb, served with sides of mushroom sauce and fragrant Arab rice. The meat was tender and done just right, complemented by the savoury sauce. Various ulam (traditional Malay salads). 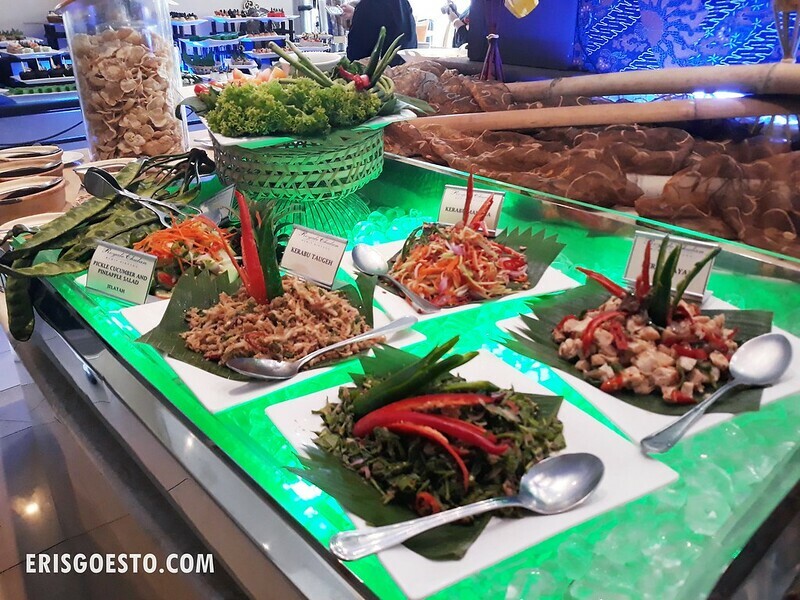 Strong flavours such as Sambal Tempoyak (fermented spicy paste), telur masin (salted egg) and sambal belacan will remind diners of good old-fashioned Malay village cooking. 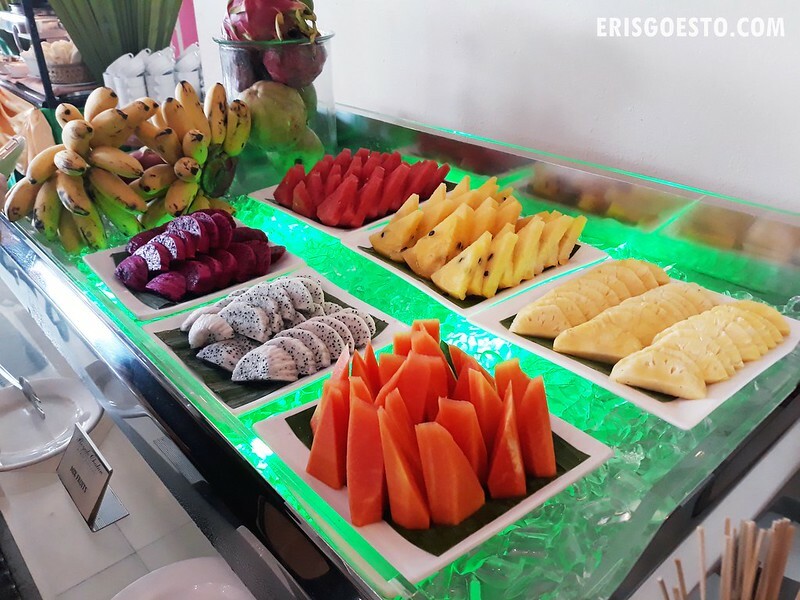 To cut down on the heaviness, there is a nice selection of fresh fruits. 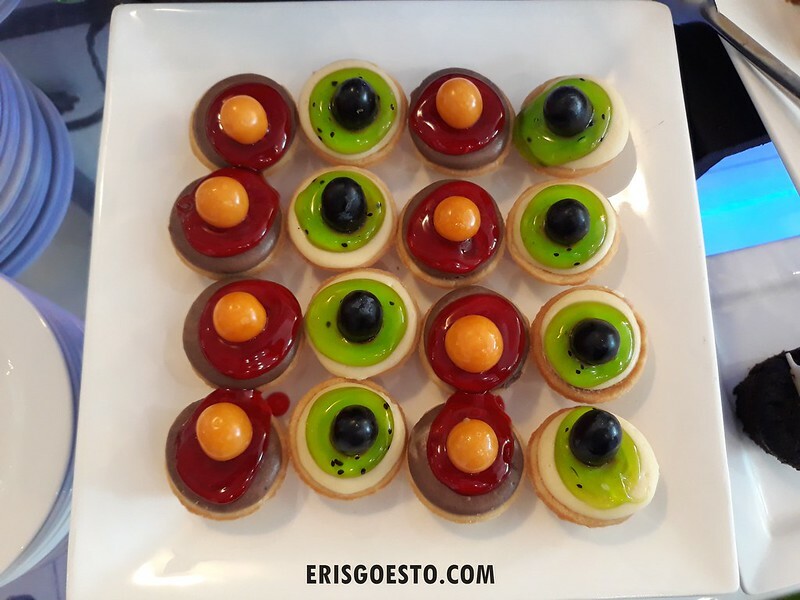 End the meal on a sweet note with a mix of local and Western pastries and desserts, such as sago pudding with gula melaka, fruit tarts, creme caramel pudding, cakes, kuih, and more. 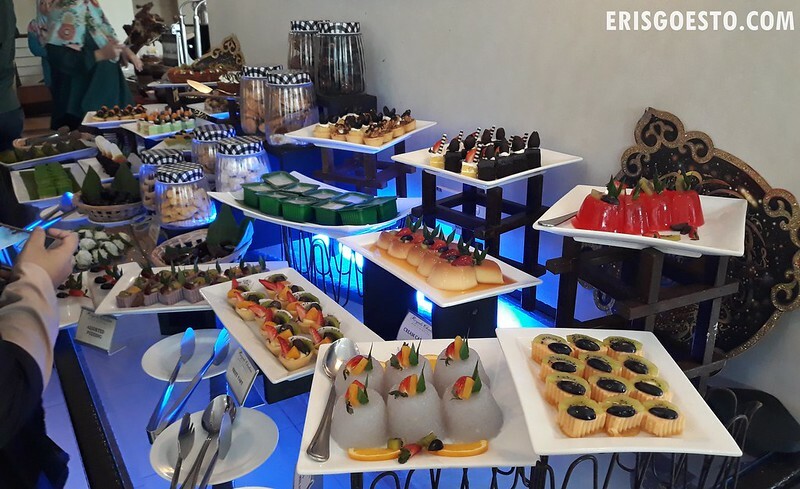 The Buffet Aneka Selera is available daily from 7PM – 10PM from 16 May 2018 to 14 June 2018. It is priced at only RM98 nett for adults and RM60 nett for children and senior citizens. For added convenience, comfortable prayer rooms or Surau will be available for guests to observe their prayers. In the spirit of Ramadan, the hotel will also be organising a charity campaign called Ketupat Card for the underprivileged children of a chosen charity home, Rumah Anak Yatim Shifa. Diners can help by sponsoring a Ketupat Card at RM10, with proceeds going to the orphanage. For reservations, call 03-2147 9898.